Thanksgiving is the time when you get to meet your family as well as friends and enjoy some amazing time together. 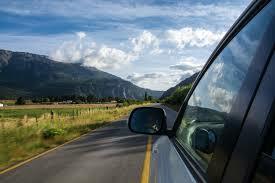 Thanksgiving family road trips are more than fun, they are relaxing, and you get time to rejuvenate yourself. Like you need the care to stay healthy so does your car. Before you finally head out for a long drive, you need to make sure that your vehicle is ready for it and is in good condition. Check everything about the vehicle, from its engine to wipers; it should work properly. When you plan for a Thanksgiving road trip, you need a quick maintenance check so that you don’t get to experience vehicle issues on the random roads. Do not forget to carry a first aid kit when you are heading the roads. Travelling with family especially children requires exceptional care so you ought to be prepared for everything good and bad ahead of time. 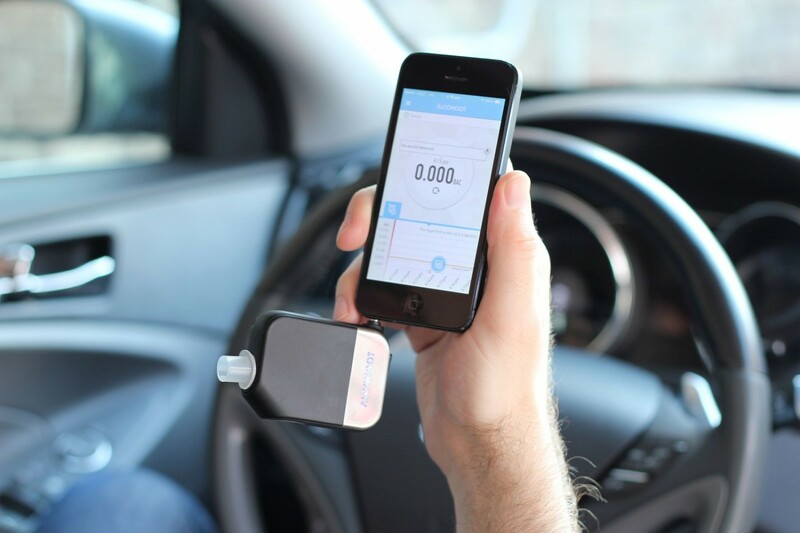 According to statistics, in the past four years, more than 800 people encountered road accidents at Thanksgiving. The roads are most crowded, and people are busy partying, most of them are even drunk so taking care of you and your family becomes crucial. A first aid kit is a lifesaver in all such situations. 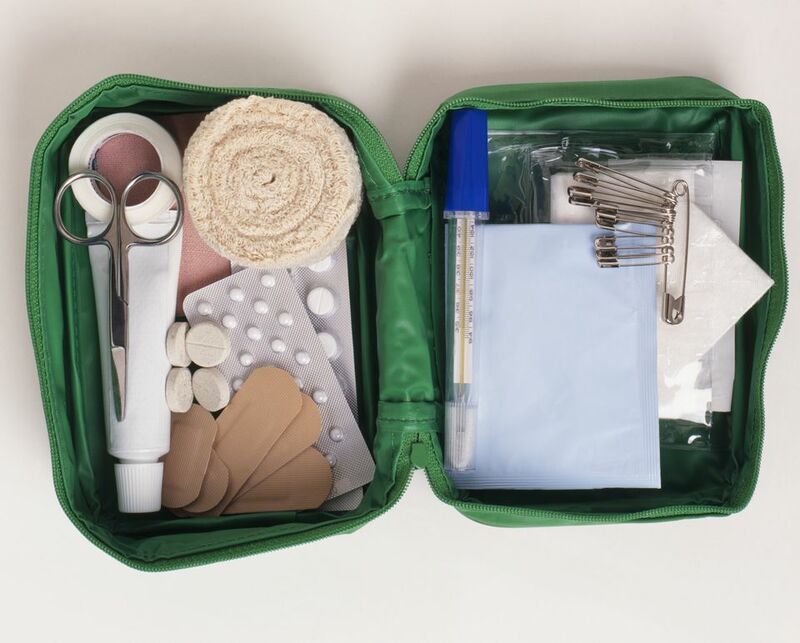 You can purchase a travel first aid kit from any local pharmacy nearby so that you know you are safe from all the potential injuries. Hygiene is something important so packing a few homemade snacks before you leave for your road trip is one sensible thing to do. You may travel in intervals and take mini breaks for the restroom and feed your family. 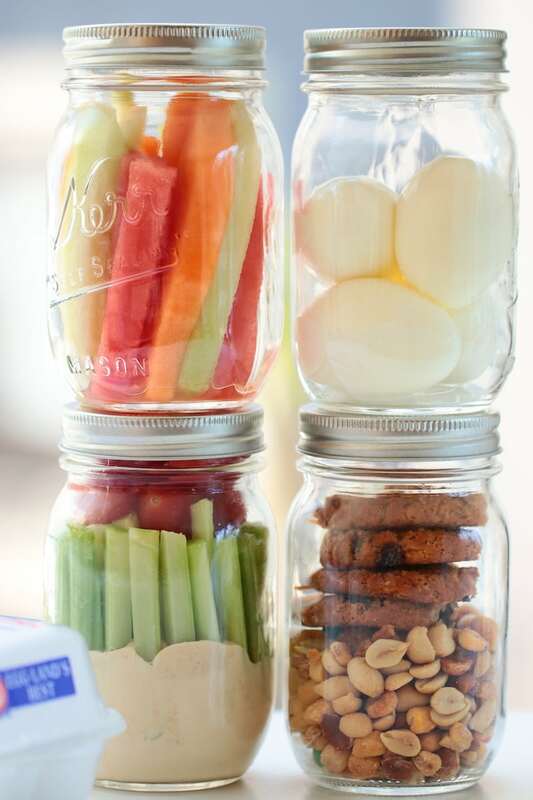 For this purpose, if you keep some homemade snacks, I promise it will not just save your money but will benefit your health as well from potential damage. Ask everyone and prepare some delicious homemade snacks. Apart from that, make sure to carry a water cooler. You must not compromise on the drinking water; thus, carrying some along always helps. Travelling can sometimes make you cranky, and there are times when you need some ‘me time.’ The best way to relax and get rid of road irritation is by listening to your favourite songs. Music comes with an ability to soothe the mind; hence, I recommend you take some ‘me time’ and listen to your beloved playlist while travelling. For this, you need to have good-quality noise cancellation earplugs. Before you make your mind to purchase one from the market, check out reviews of the best earplugs. When you are away from home, the worst case scenario would be if you run out of battery and you are unable to contact your family or friends. Thus, you need to take care of your gadgets by keeping a battery charger with you at all times. Ensure that you have everything you need in order to keep your devices working. The tips mentioned above are simple yet effective and are of great significance as well. I hope it helps. Happy travelling! This article is written by Katherine Joseph. She has been wearing hearing aids for over twenty years and still is a veteran of the audiology industry. She gives a holistic view of the hearing aid industry and the equipment available at https://doctear.com/. Health Benefits of Avoiding Sugar and how to achieve it? Luvfly formed in a deep variety of modern classes Fashion, Tattoos, Travel, Quotes and countless more.